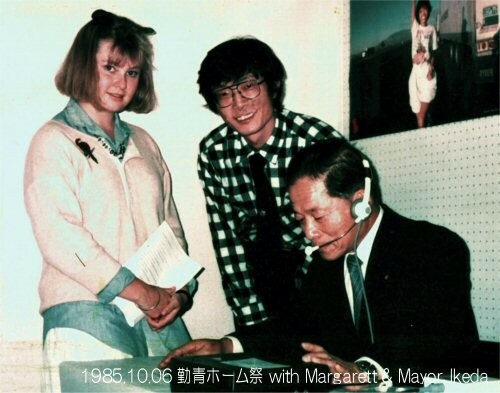 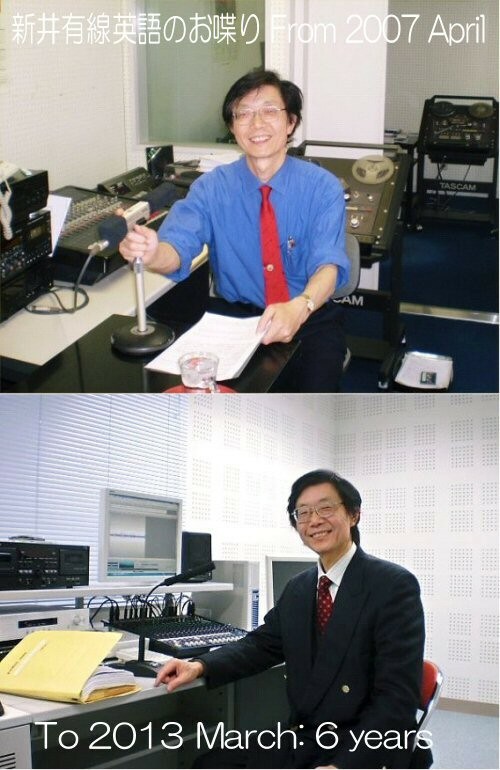 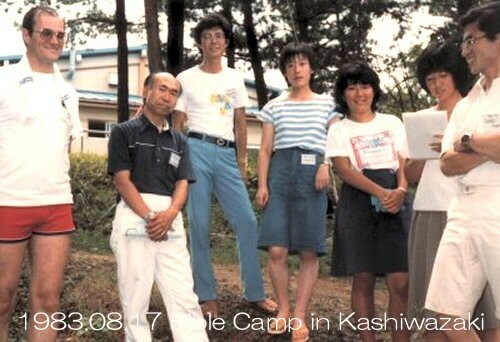 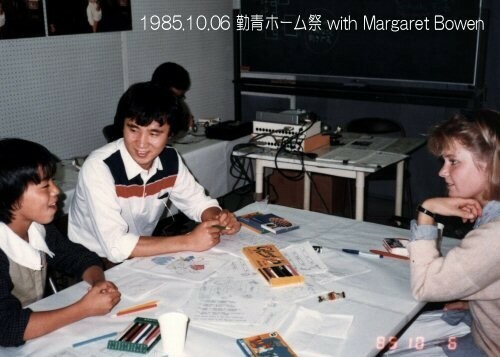 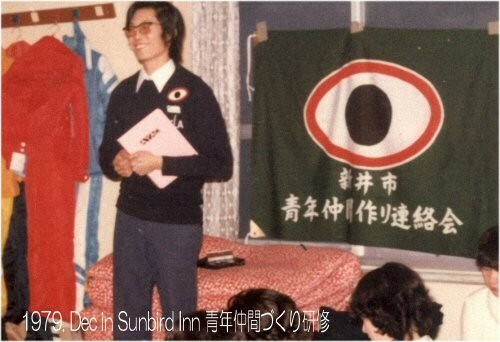 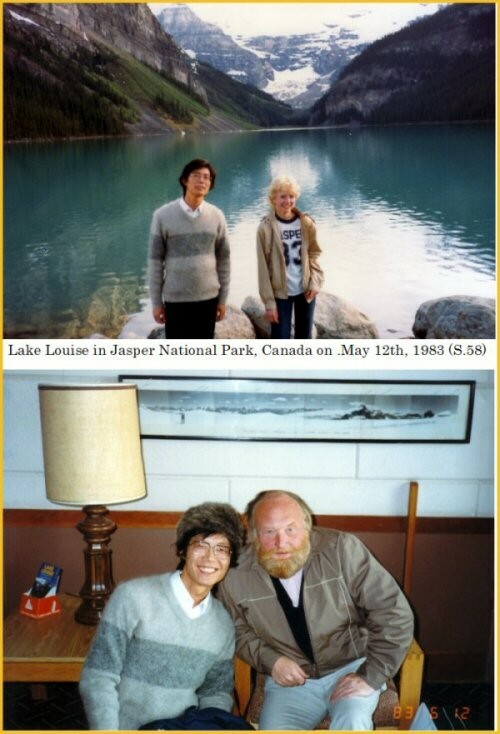 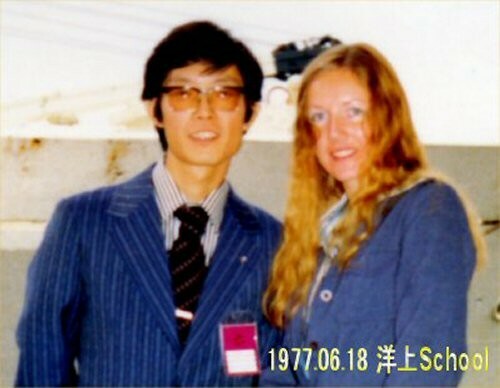 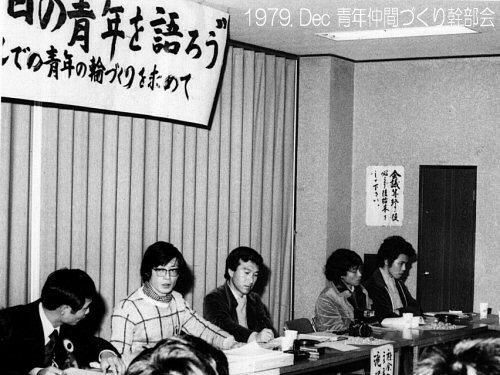 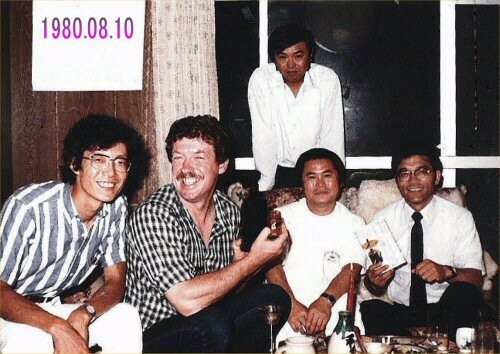 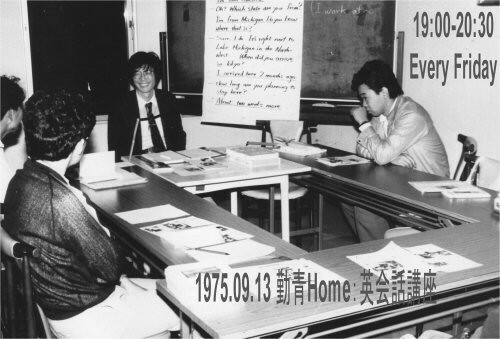 遠藤由明の英語奉仕活動- since 1970 (LLシホヤ新井教室の開設は1975年 ... 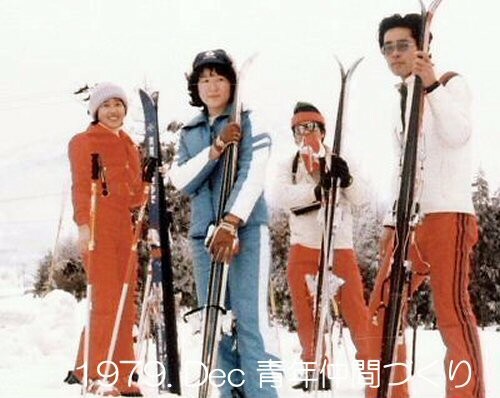 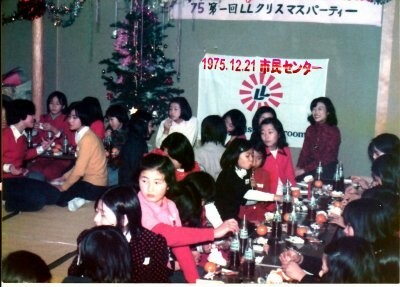 2019は、45周年です.) 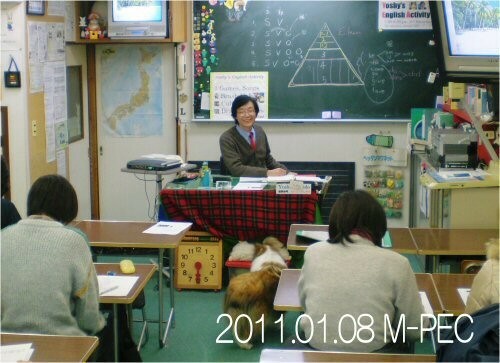 お陰様で、私もイキイキ学んでいます. 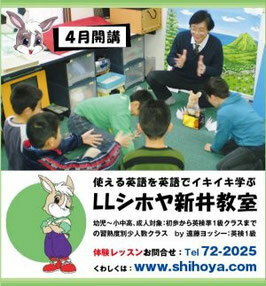 As Yoshy would like to earlier hand in “The Program for it”, which is going to be distributed to all students of LL Shihoya Arai School from Tuesday, 17th; I am now making it in the midnight. 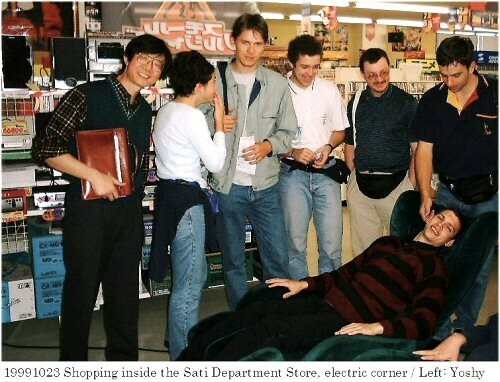 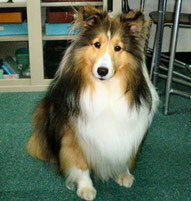 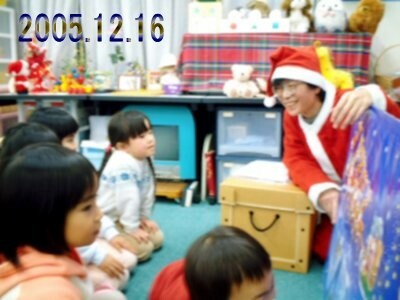 Just now, I was selecting some pictures attached to the column in The Program. 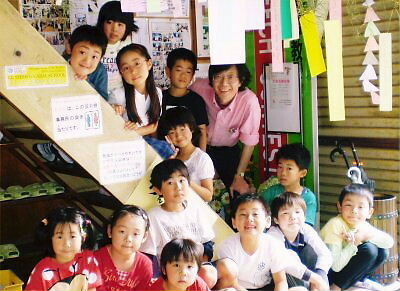 Let me introduce a part of the column with a few pictures. 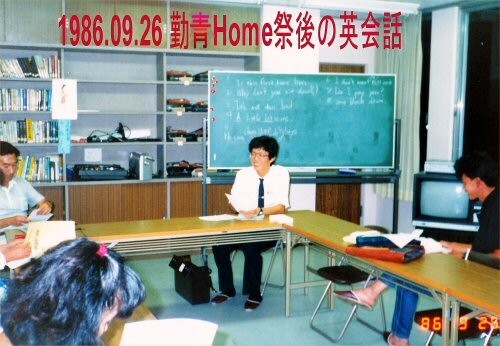 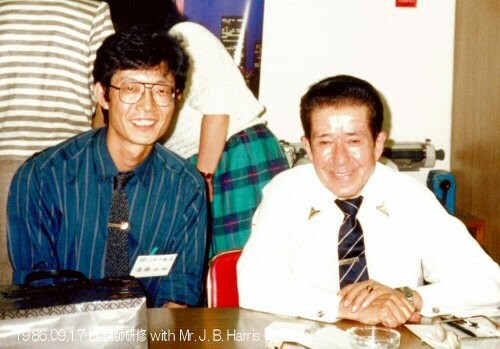 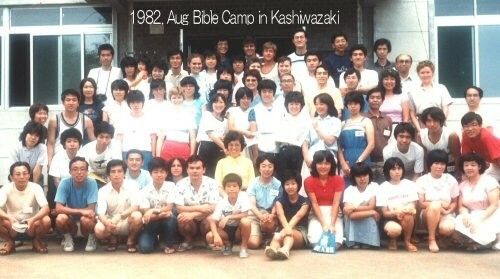 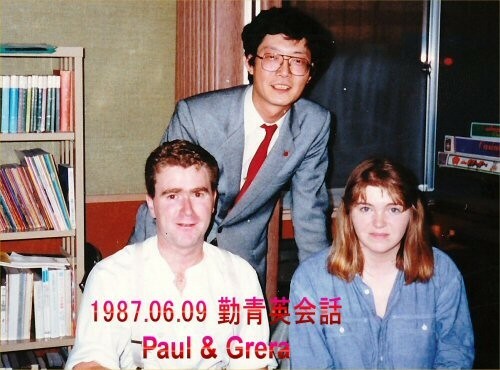 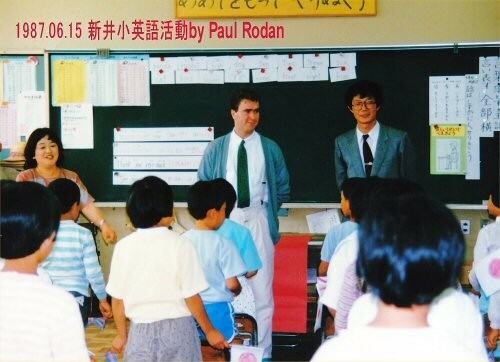 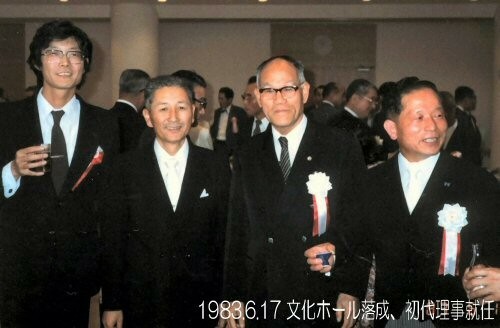 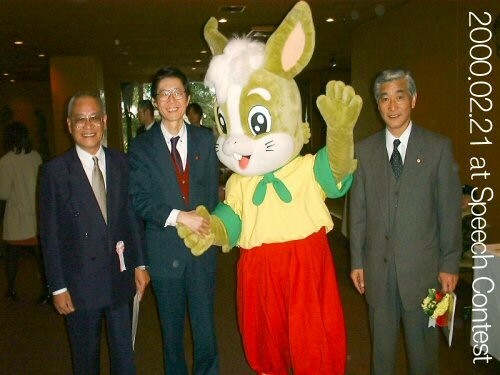 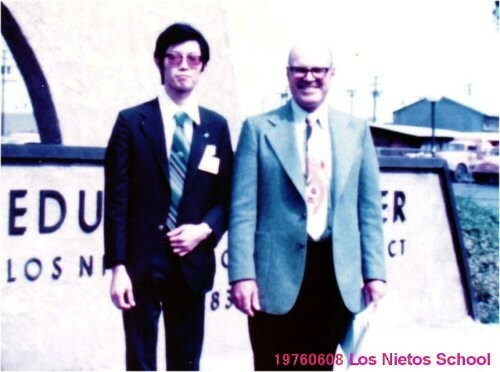 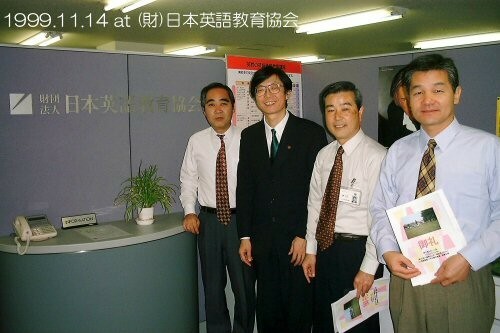 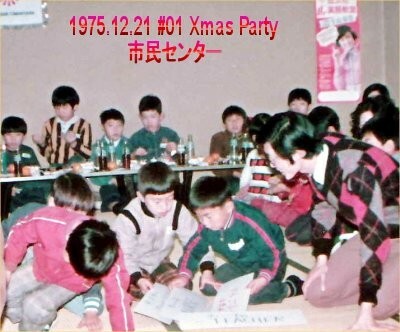 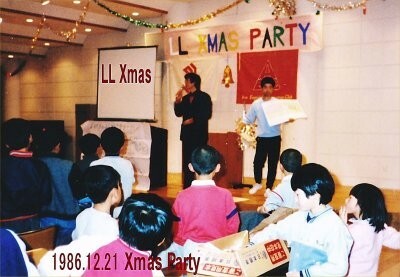 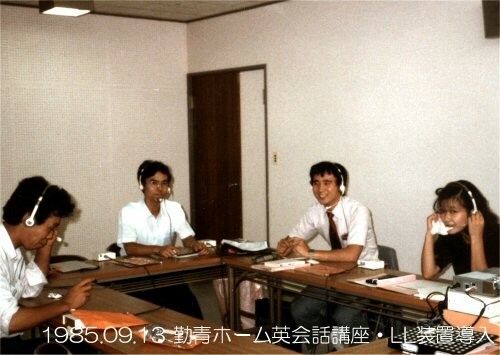 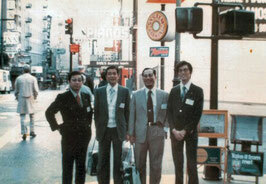 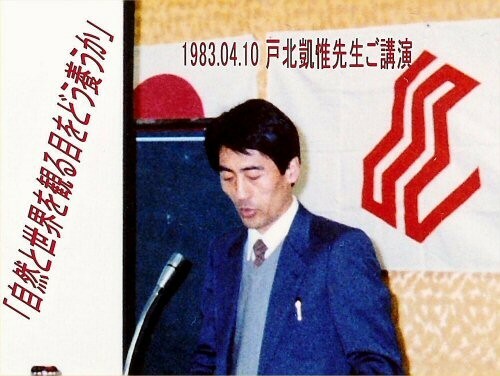 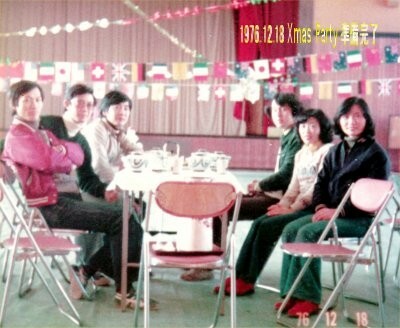 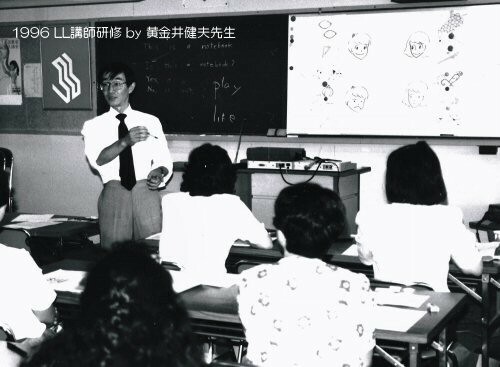 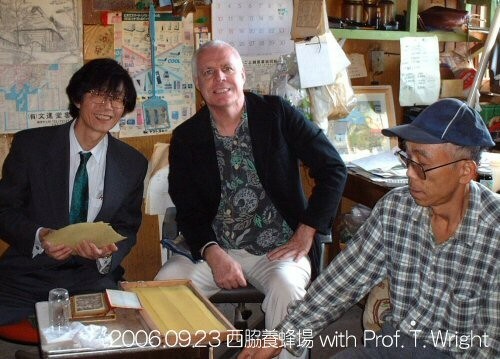 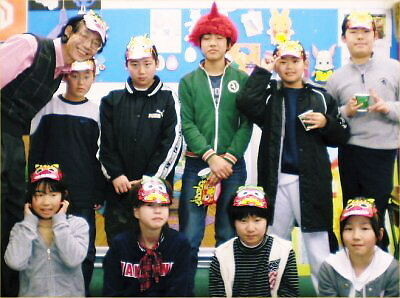 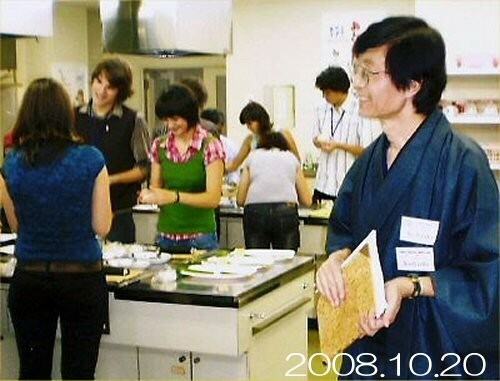 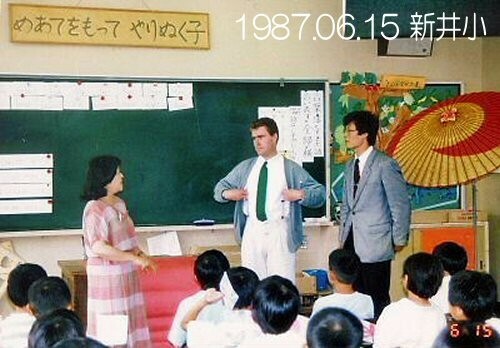 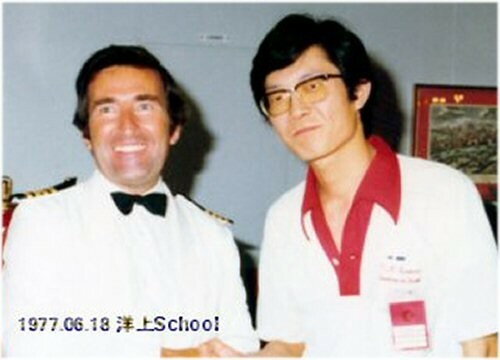 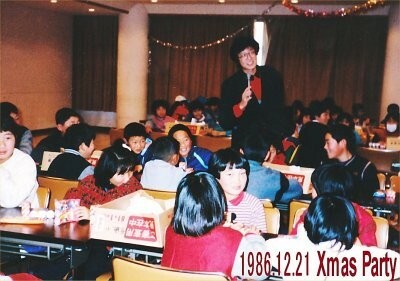 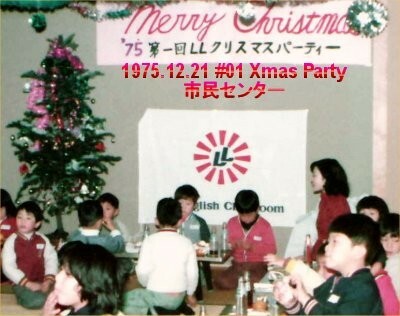 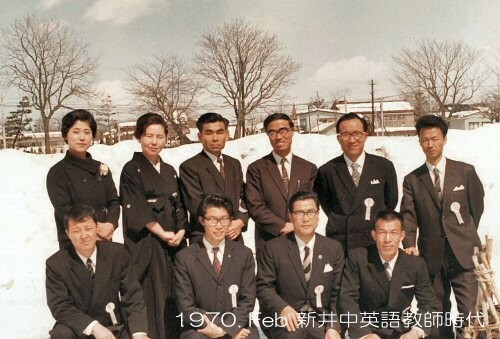 Thanks to you, LL Shihoya Arai School will commemorate the 40th anniversary next year. 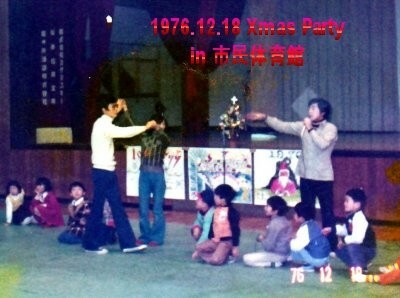 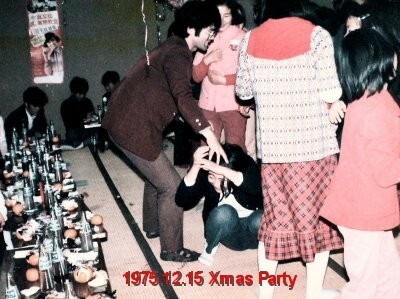 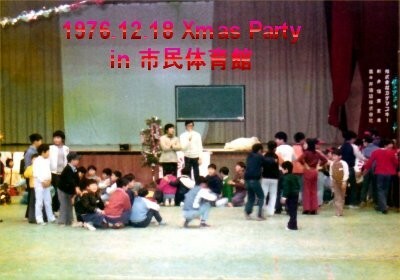 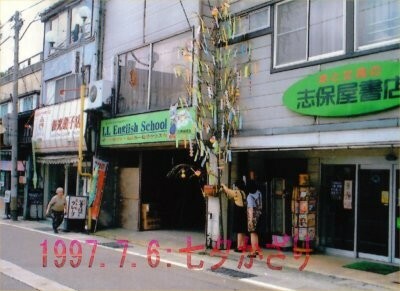 When LL Shihoya Arai School was open in the year of 1975, such a big backlash was blowing as “You are crazy. 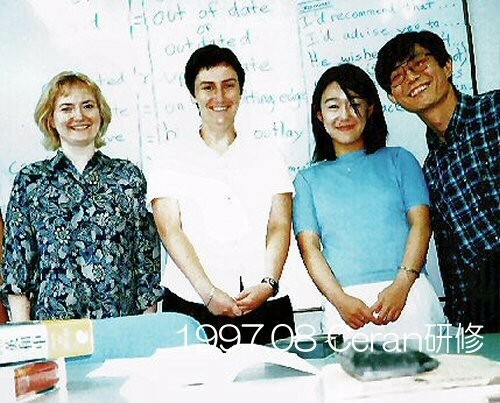 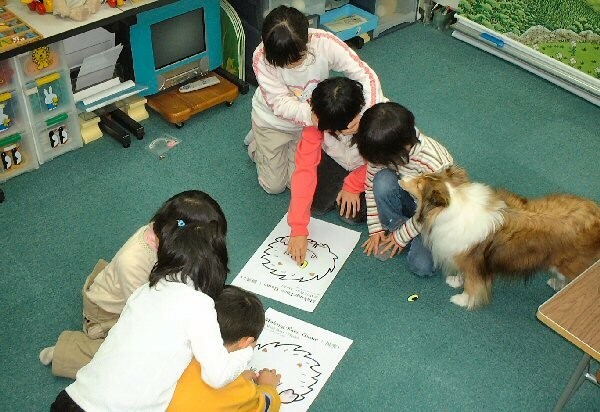 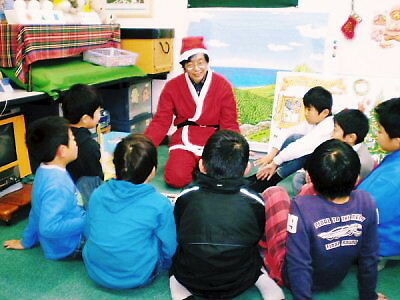 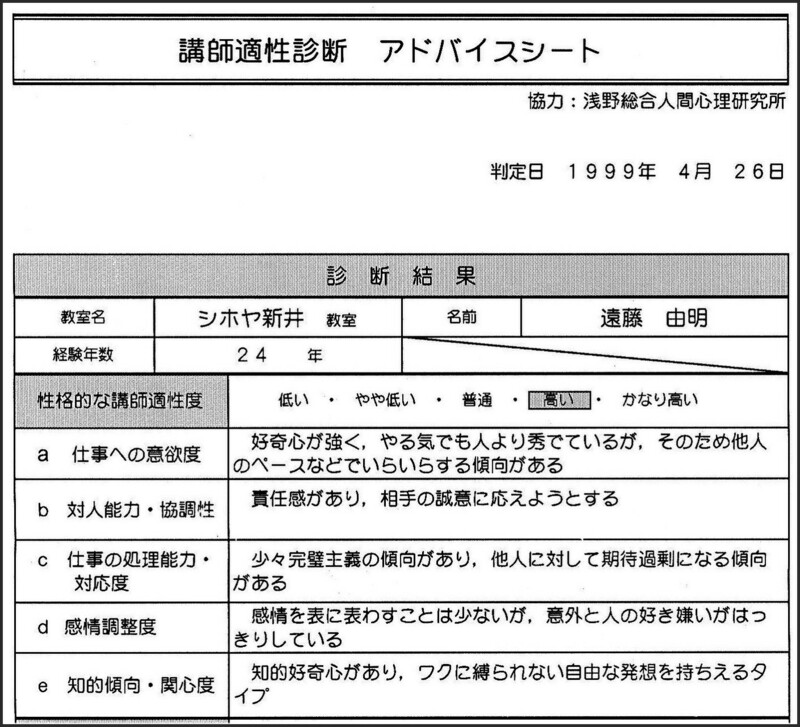 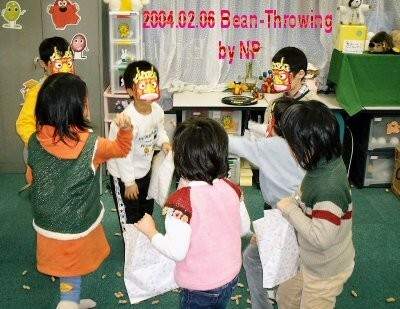 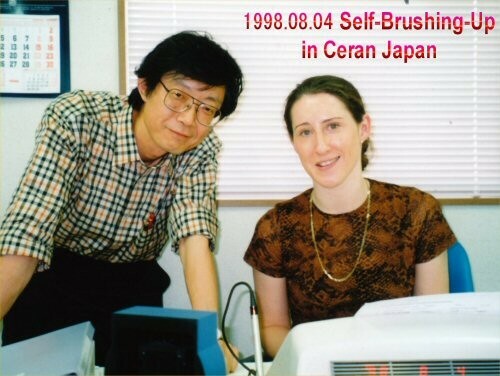 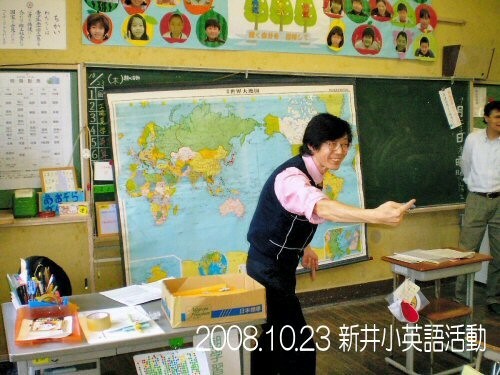 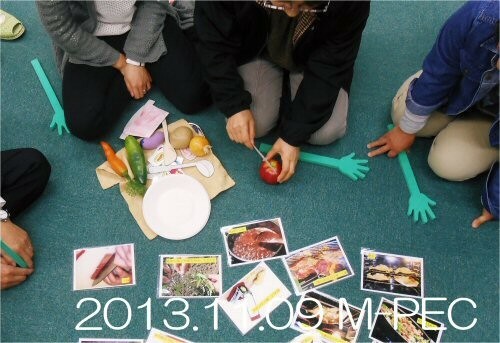 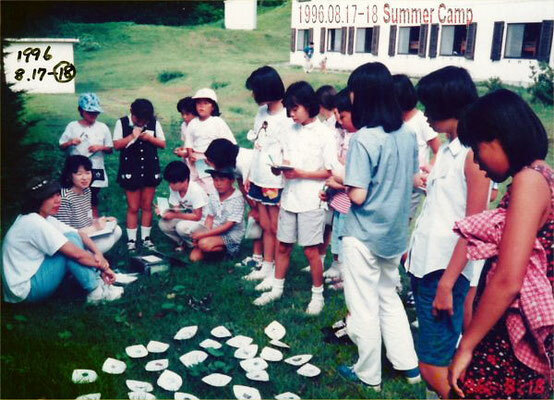 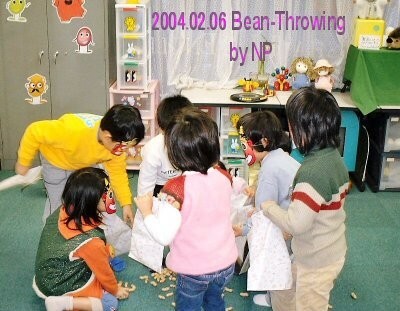 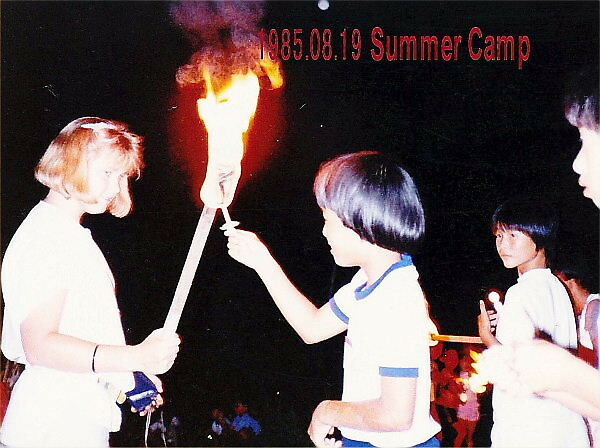 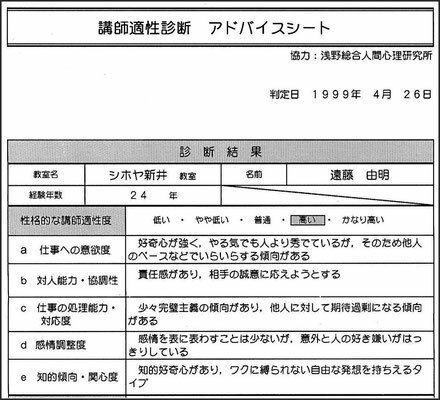 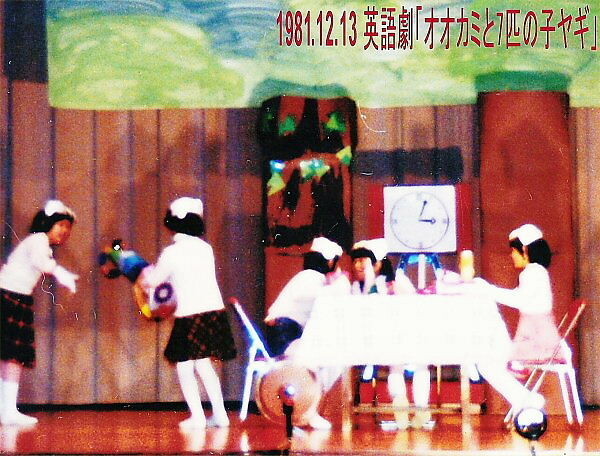 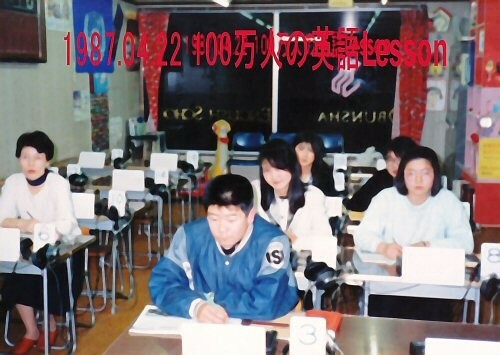 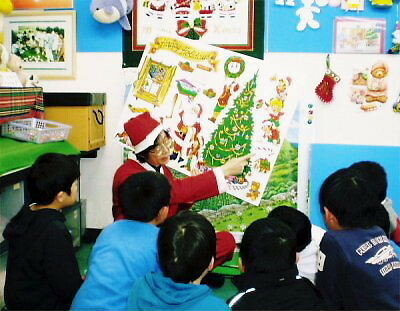 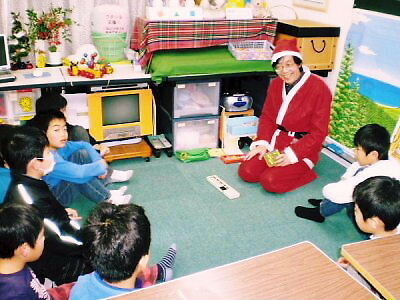 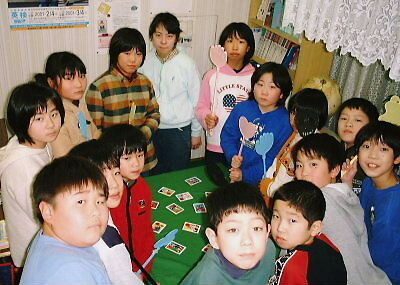 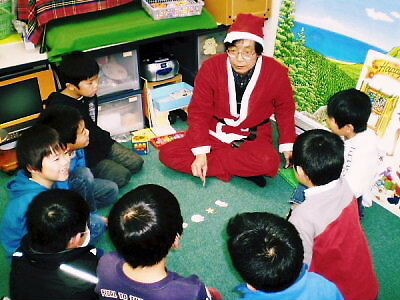 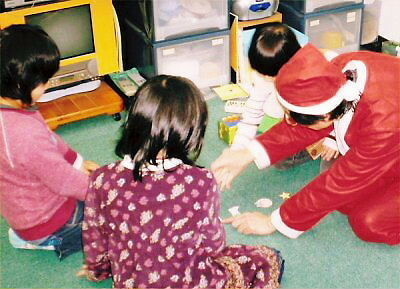 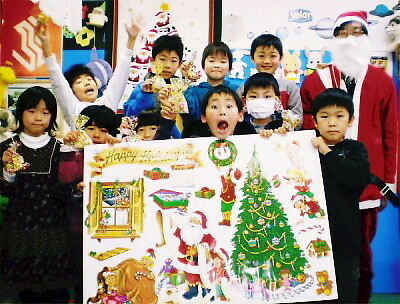 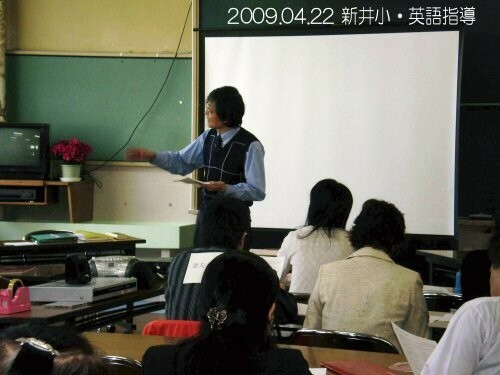 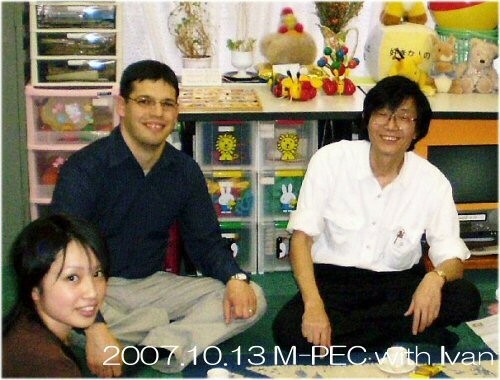 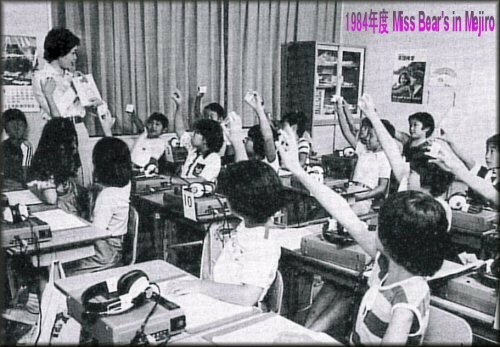 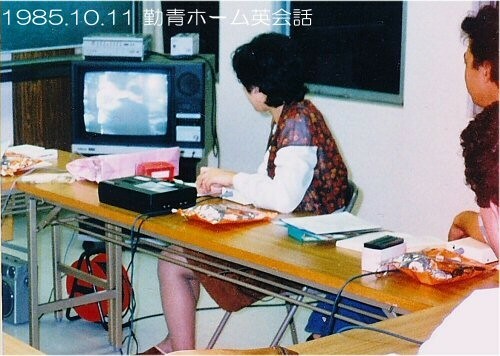 Are you really teaching English to elementary school students, whose command of Japanese is not stable yet?” Let me show you some activities which were not accepted those days and now accepted in education for them in Japan. 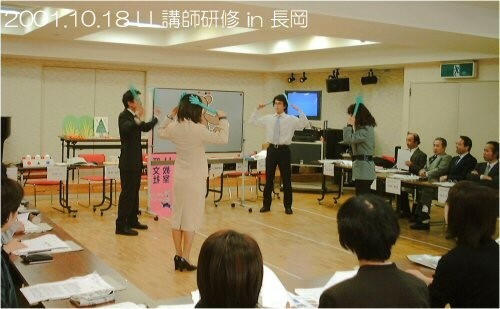 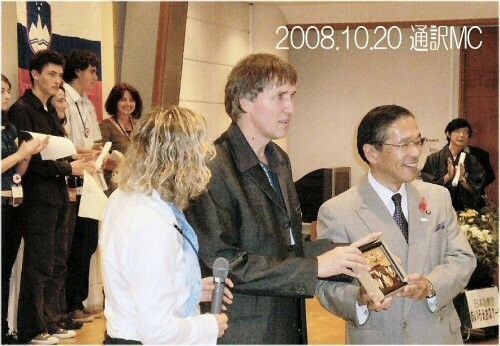 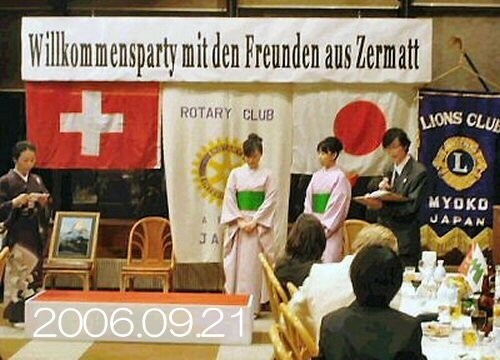 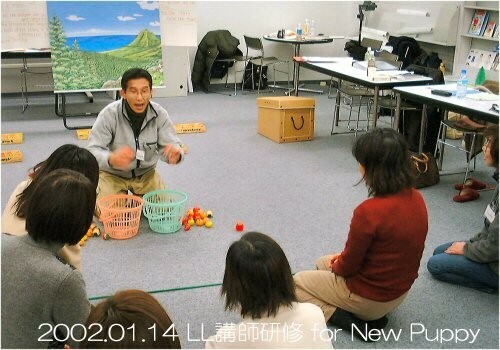 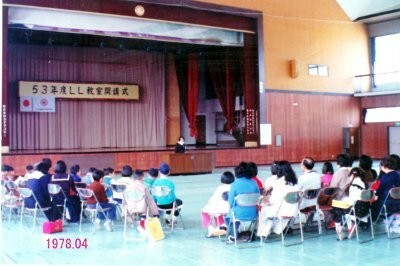 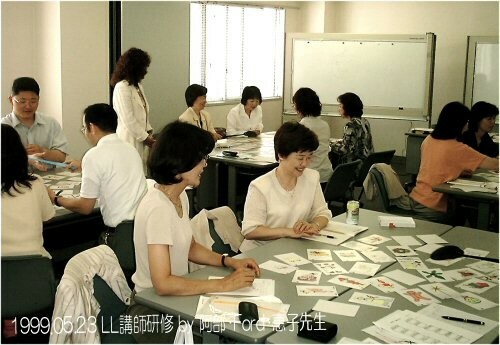 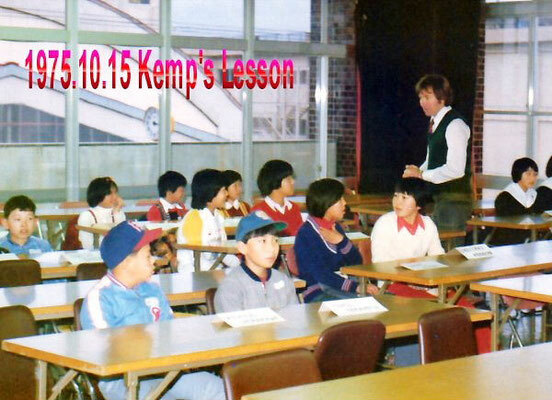 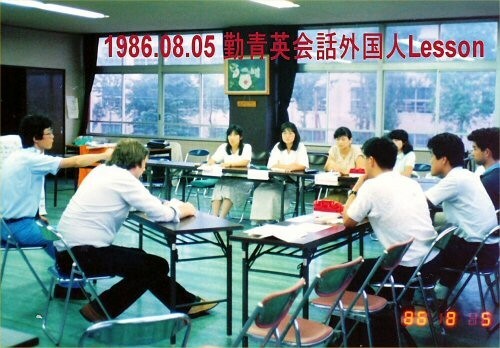 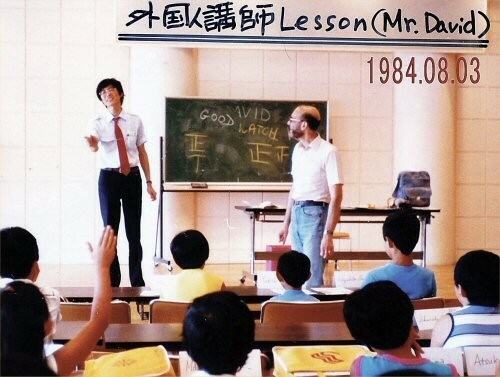 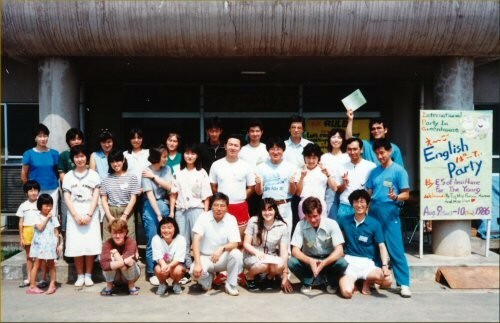 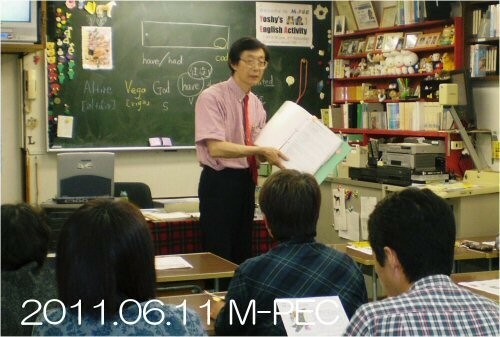 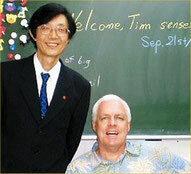 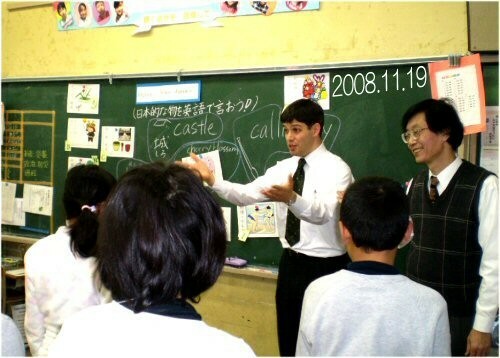 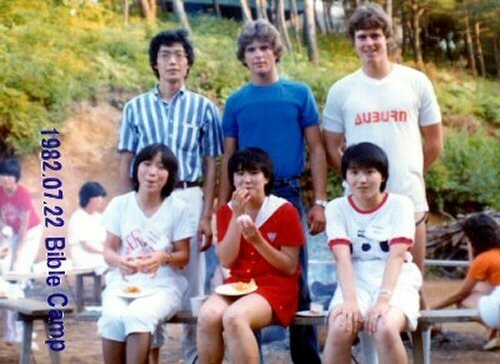 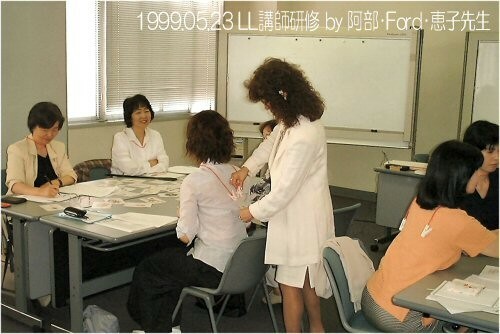 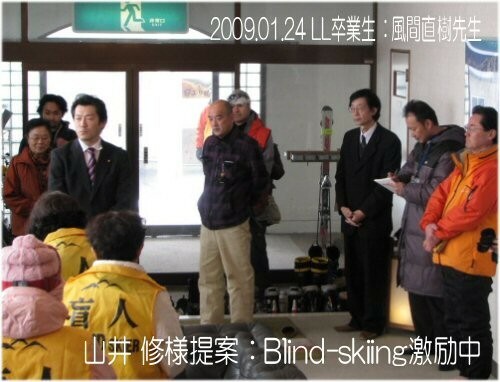 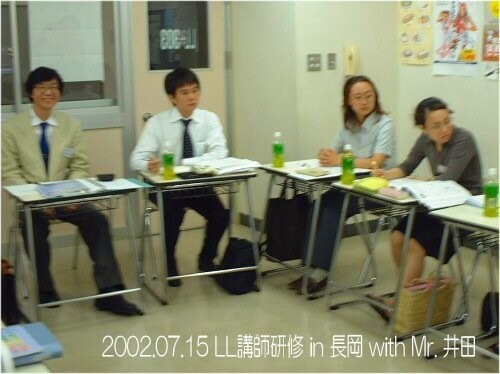 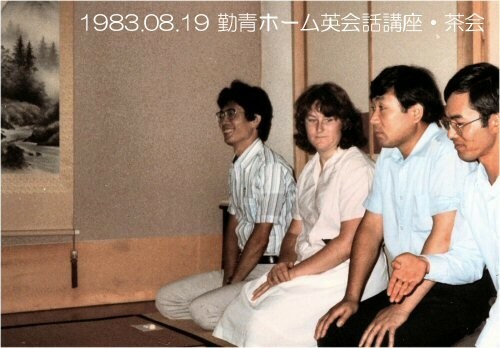 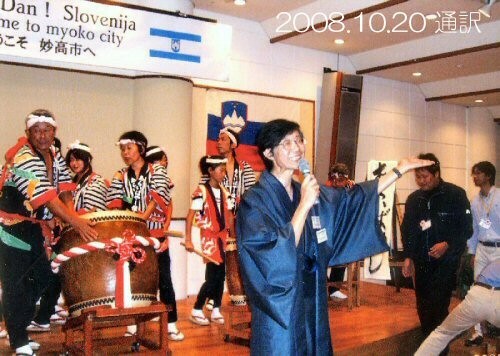 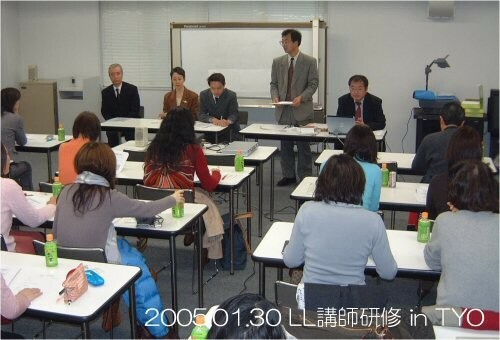 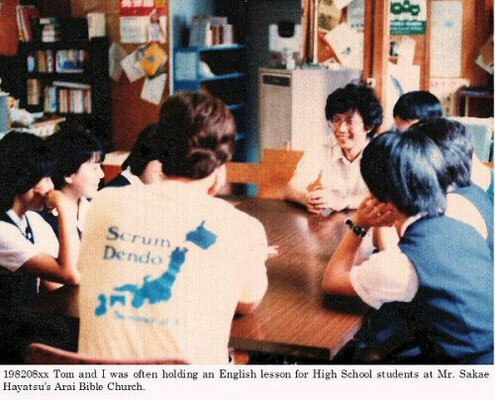 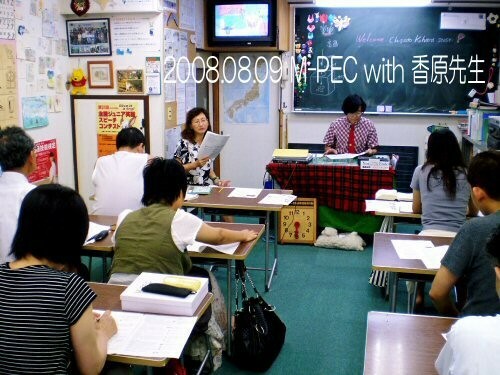 “LL Foreigners’ Lesson twice a year”, “LL Summer School”, “LL English Play”, “LL Speech Contest”, and so on. 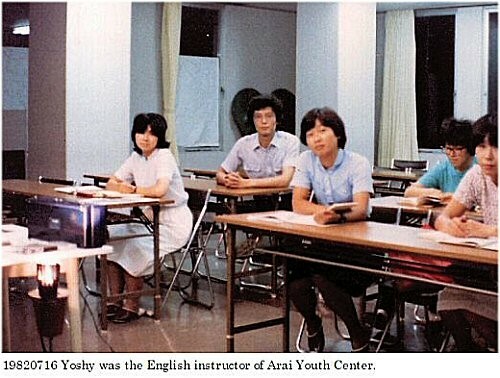 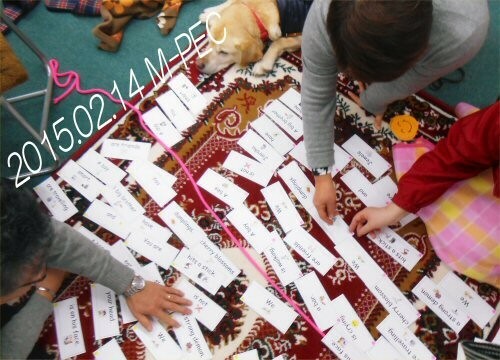 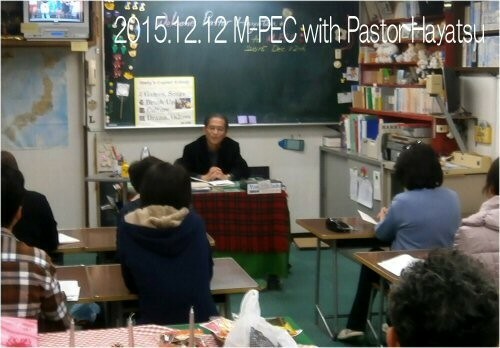 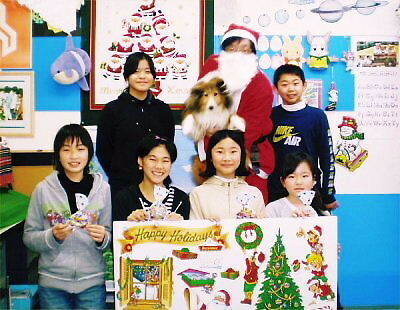 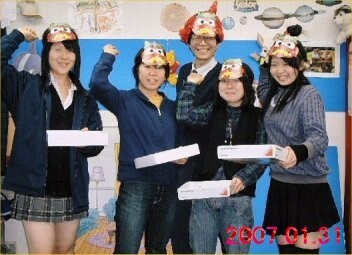 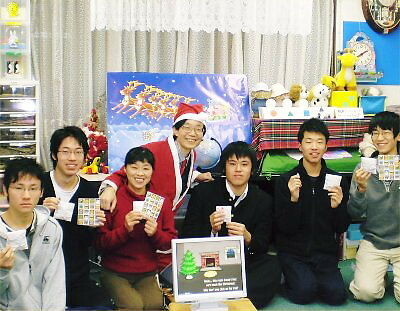 “Yoshy’s English Activity by a Case Study Method at Arai Elementary School”, “Lots of Advice for International Mutual Exchanging Activity”, “Arai Yusen Broadcasting in both English and Japanese, Telling mainly Trivia”, “Myoko Powerful English Club (M-PEC)”, and so on. 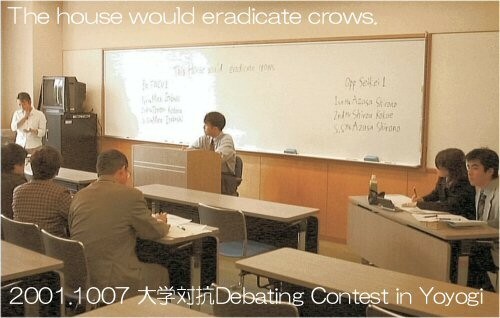 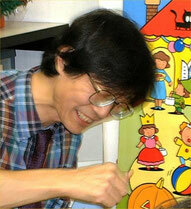 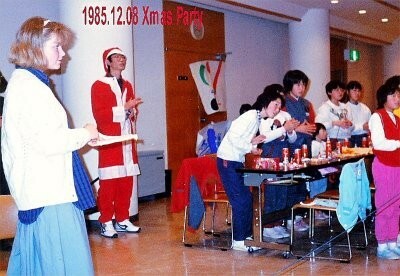 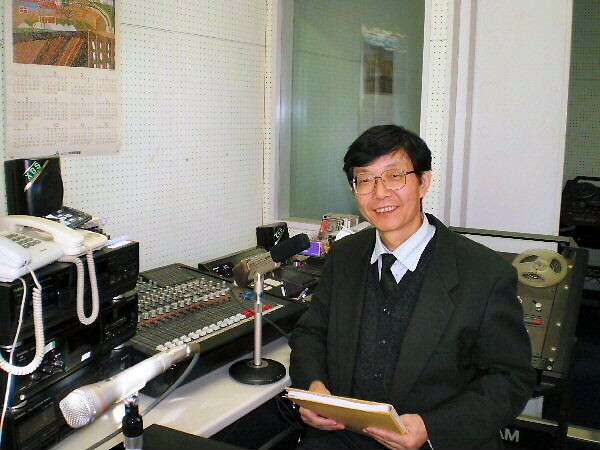 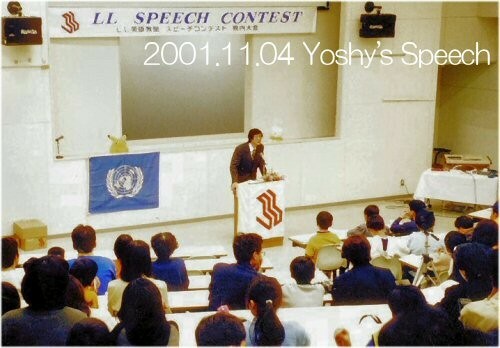 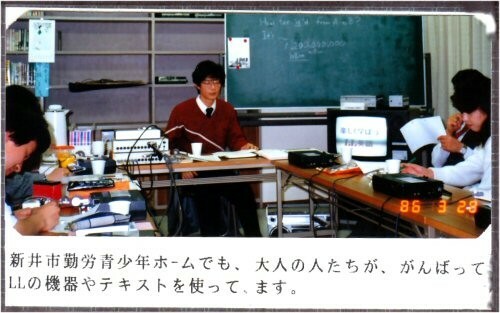 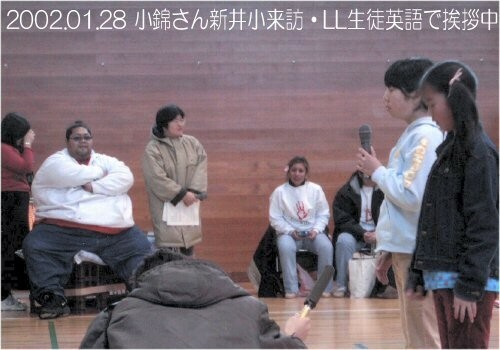 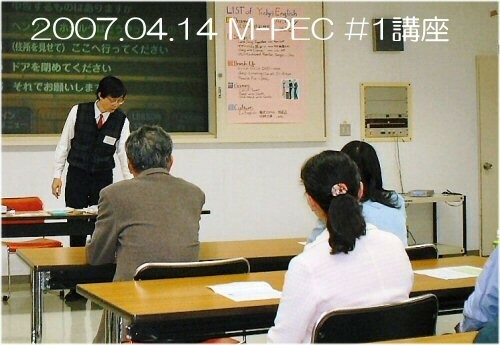 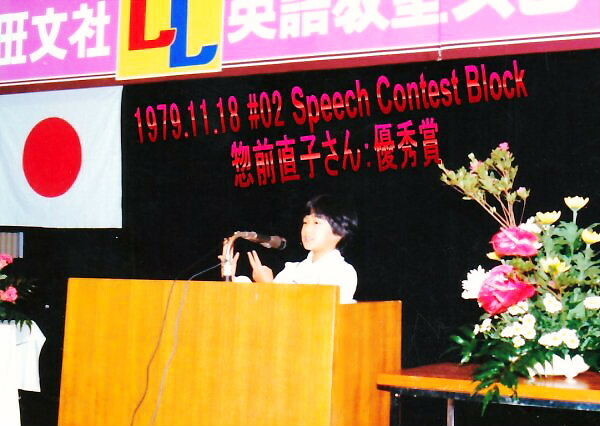 Recently, Yoshy is revising “LL Speech Contest”, which is 36th this year.